The phone rang just as his statuette of the Virgin Lady took a direct hit from a German bullet. It was the head of the French Post. “Quick, Pierre, General de Gaulle is coming to Paris tomorrow morning and he needs to choose the new French definitive design. There are four of you in the frame: Cheffer, Mazelin, Piel and you. Better get a design ready. Make haste!" And so, in August 1944, while French and German soldiers were fighting all around him, Pierre Gandon sat down in his ravaged studio at Place de Furstenberg in Paris, and worked all night on his Marianne. He modelled her after his wife Jacqueline. This stamp, once chosen by De Gaulle, would kick-start his career as a stamp engraver. 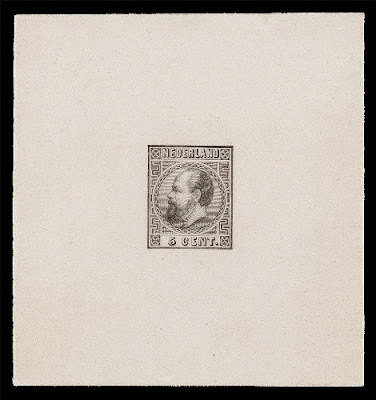 Years later, Gandon would engrave his Place de Furstenberg for a volume of the French series of booklets on stamp creators ‘Ceux qui créent nos timbres’. A career which badly needed reinvigorating, because Gandon had been blacklisted for some three to four months, for having engraved the French Tricolour Legion stamps in 1942; although that never stopped him from continuing his work as a stamp engraver. In fact, it was his engraving of a stamp celebrating the birth centenary of Sarah Bernhardt which was chosen and issued, although his being blacklisted meant that the engraving was officially credited to Gandon’s friend Charles Mazelin, whose name was duly added to the design. It all began swimmingly for Gandon. Born in l’Haye les Roses in the French Val de Marne on 20 January 1899 as the son of the famous (stamp) engraver Gaston Gandon, Pierre was able to enter the famous school for engravers, the Ecole Estienne, at an early age. There, he became a pupil of the master engraver Antoine Dezarrois. The First World War meant a break in his studies, as he served with the French Air Force. After the war, Gandon attended the School of Fine Arts in Paris and in 1921 he won the coveted Grand Prix de Rome, for his engraving of Prometheus. In his early career, Gandon worked as a painter and book illustrator. In 1919 he got acquainted with the Brussels publishing house Editions du Nord for which he went on to illustrate a number of books. He created many illustrations for books of the likes of Georges Sand and Stendhal. But from the 1930s, Gandon got involved with the French postal authorities. His first philatelic work was the design of the 1934 French issue to mark the fourth centenary of Cartier’s Discovery of Canada. 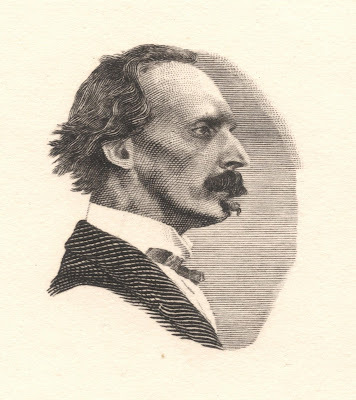 The actual stamps were engraved by Achille Ouvré. Of it, Gandon said that he did not have a lifelike portrait of Cartier and instead modelled the stamp design after his own engraving of the man which he had done before. Gandon’s first engravings were done for French Morocco. 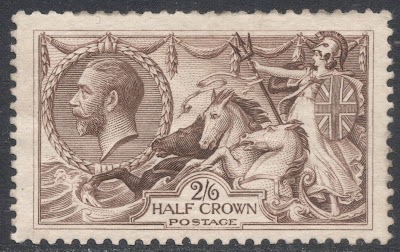 He engraved a number of designs for the definitive set which was introduced in 1939. In 1941, Gandon got the chance to both design and engrave a stamp for the first time: the indigenous woman design for the 1941 Dahomey definitive set. 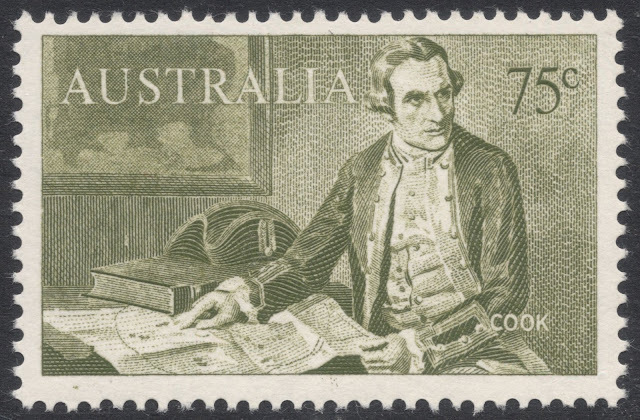 His work would be used for the five highest values of the set. 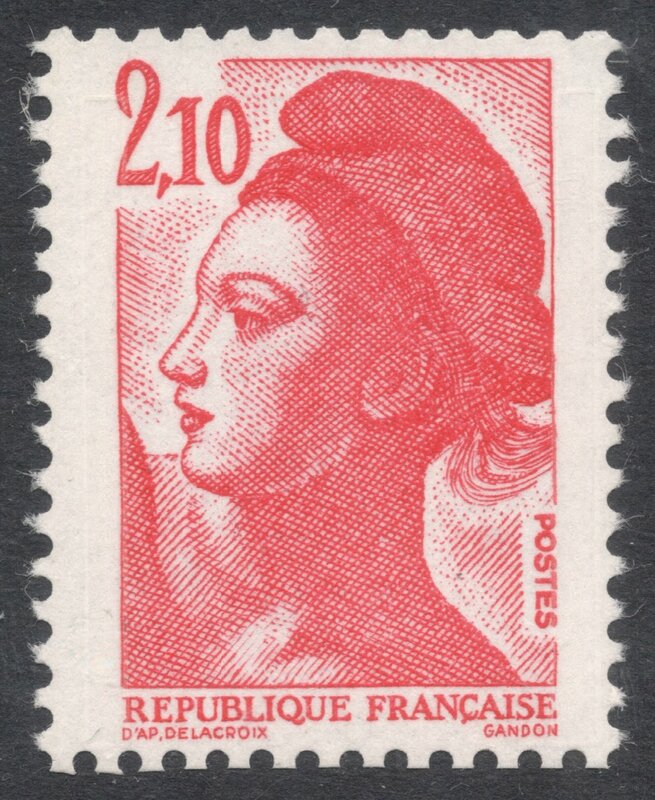 It was actually the Senegalese woman Gandon used to know who modelled for this stamp, dressed especially in exotic headgear for the occasion. That same year, the postal authorities asked him to engrave one of the values of the National Relief Fund series. 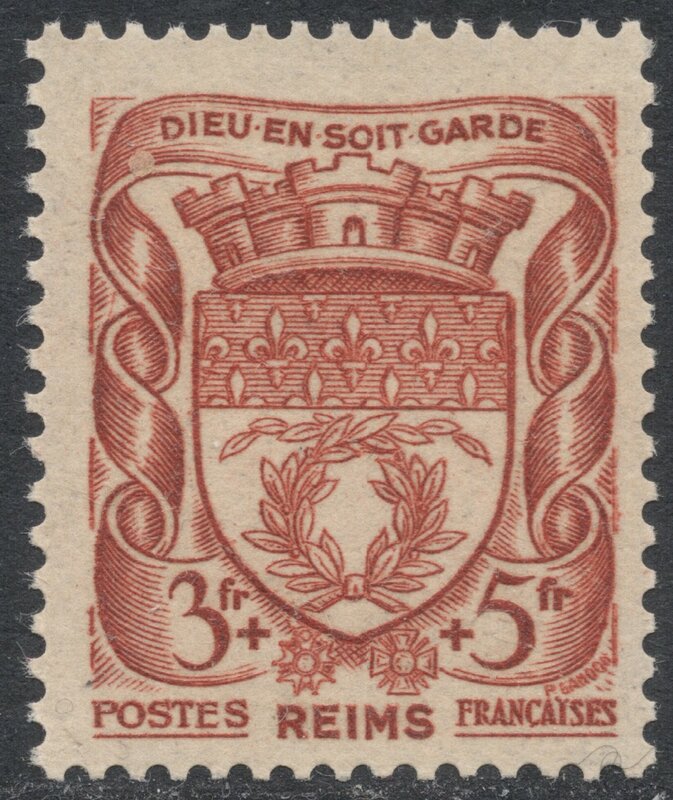 Gandon engraved the arms of Rheims for this set, his first stamp for France. After the darker moments in his career at the end of the Second World War, Gandon embarked on a glorious career, becoming one of the best known French engravers ever. No less than three times was he granted the opportunity to engrave a Marianne definitive. His first one, introduced in 1945, carried his name: Marianne de Gandon. Though mainly printed by letterpress, there were five low values printed in recess and also four high values of a larger format printed in recess. These were all engraved by Gandon, with the 4f low value being the original engraving. These stamps naturally showcase his work at its best. The portrayal of this Marianne, with her slightly haggard look and walls under her eyes, was not to everyone's taste and came in for some criticism. But Gandon always defended her, saying it was a portrait of someone emerging from the devastation of war. 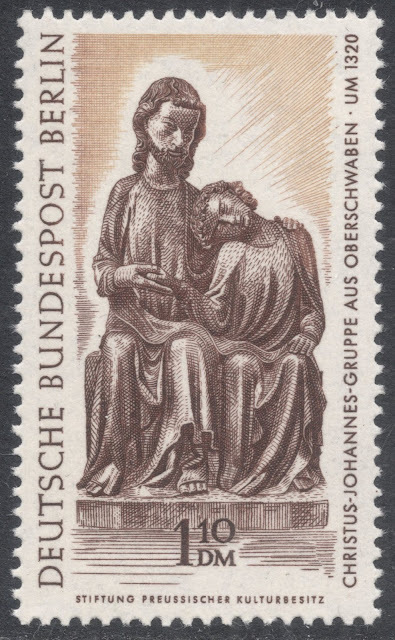 In the long run, even before it became the iconic stamp it is nowadays, the design proved popular enough and it was used for other issues as well. In 1949, the design was used again, for an issue marking the centenary of French stamps. 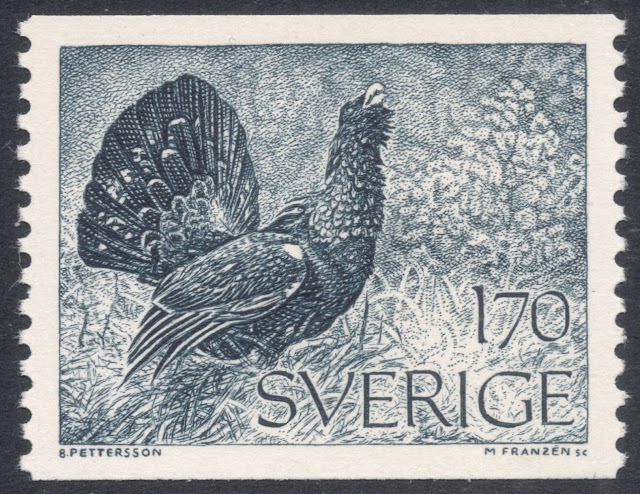 That same year, Charles Mazelin engraved a non-postal label for a stamp show using the Marianne de Gandon design. 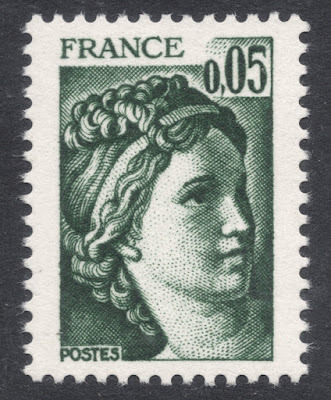 In 1980, Pierre Forget used the Marianne portrait for his ‘Heritage Year’ stamp. In 1995, when the French Post introduced its annual 'Stamp on Stamp' issues, it was the Marianne de Gandon design which was the first one to be used, marking the 50th anniversary of the design. The engraving was done by Jacky Larrivière. Gandon’s first Marianne was followed by his ‘Sabine’, introduced in 1977, the design chosen by President Giscard d’Estaing. The French President was not easily pleased, though, and sent back several die essays Gandon made. The first one because it saw Sabine raising her left arm, which, being a rightwing president (though a moderate one), Giscard d’Estaing found unacceptable. Subsequent die essays were rejected for being too plump, but eventually it was one of the plump engravings which was considered the best die to be used. Finally, in 1982, Gandon’s Liberty definitive was chosen by François Mitterrand. By that time, Gandon was so self-assured in his art that even though the French Post had supplied him four blank blocks of steel to use for the engraving, he used only one and returned the other three as immaculate as they had arrived. One only needs to look at the list of Gandon’s stamps which won him the coveted Grand Prix de l’Art Philatélique to see how celebrated his work was. Inaugurated in 1951, Gandon won the prize three times in its first ten years of existence. 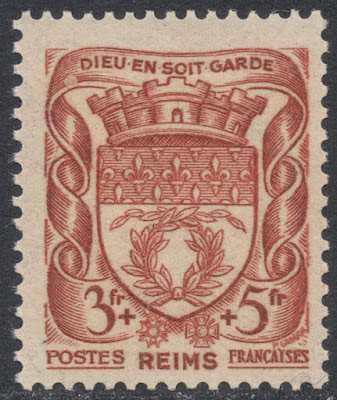 The first of these – and arguably the most spectacular - which had been both designed and engraved by Pierre Gandon was a stamp for French Polynesia, or the French Oceanic Settlements, as it was called back in 1955. The beautifully engraved image of the young Bora Bora girl was based on a dancing girl named Tumata Teutau, who Gandon noticed in a 1950s film. Other notable winners were the 1961 French art stamp depicting Cézanne’s Card Players, the 1962 Corbeille de Yaté airmail stamp, issued in New Caledonia, and the 1964 art stamp depicting the tapestry ‘The Lady with the Unicorn’. Gandon’s 1959 Stamp Day stamp, depicting a Douglas DC-3 making a night-landing, won him the Grand Prix de l’Europe. 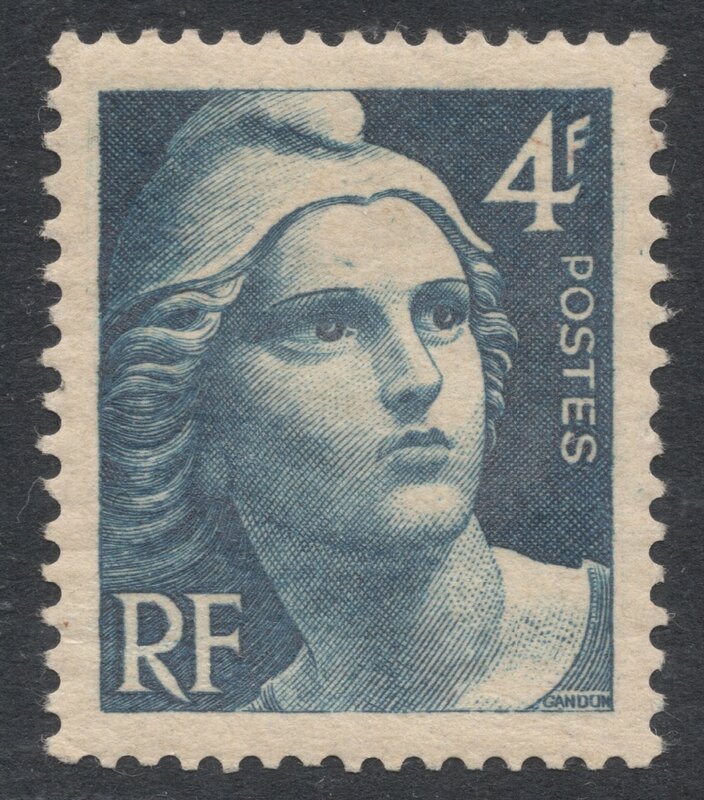 The stamp would be reissued in 1964, with the extra inscription ‘25e anniversaire’ as it marked the 25th anniversary of the French Night Airmail Service. In 1962, Gandon won the Grand Prix for the overseas territories with his New Caledonia 100f definitive depicting Corbeille de Yaté. Among the many awards Gandon has won are his elevation to the rank of Officer of the Legion of Honor for his services to the Post Office and Officer of Postal Merit. Gandon also engraved a number of test stamps. For the Chambon machines he designed two test stamps, depicting Estienne and Palissy. These were used for the development of rotary recess-printing presses. 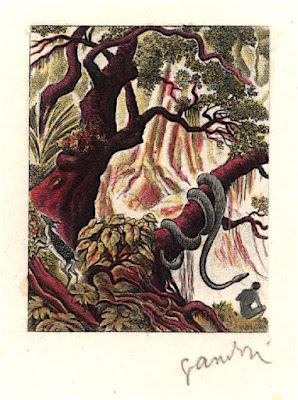 They were however not engraved by him; the Estienne stamp was engraved by Henry Cheffer in 1949, and the Palissy stamp was engraved by André Freres, in 1954. 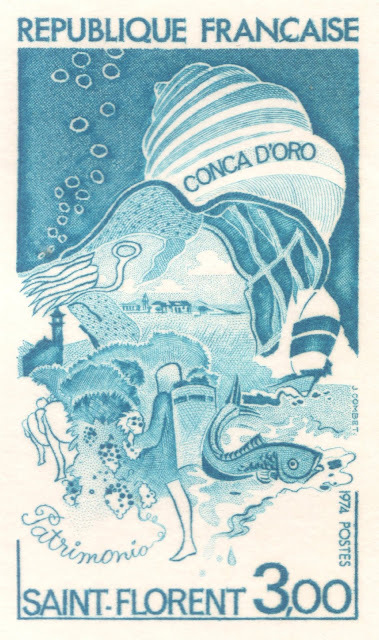 In the 1960s he worked on four test stamps for the French firm Marinoni who were the main supplier of rotary presses for the French stamp printers Atelier du Timbre. Of these, some were engraved by him as well. He engraved the 1964 Jacques Cartier test stamp, which again harked back to his 1934 work. Initially, Gandon made a copper engraving of Cartier measuring 40x50mm. 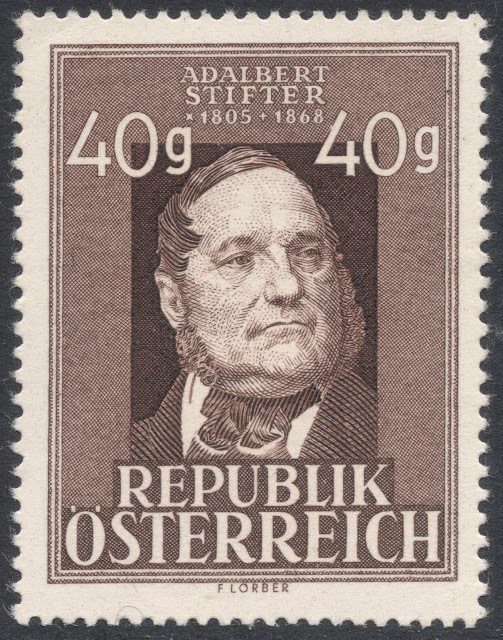 Of this, the part with the actual portrait was used for the label, which measured only 31x22mm. Finally, Gandon designed and engraved the 1965 ‘tree with snake’ test stamp for Marinoni. Meanwhile, the Atelier du Timbre themselves asked Gandon also for a test stamp. For them he engraved a butterfly stamp called Papilio supremus in 1960. These were printed in three or four colours. 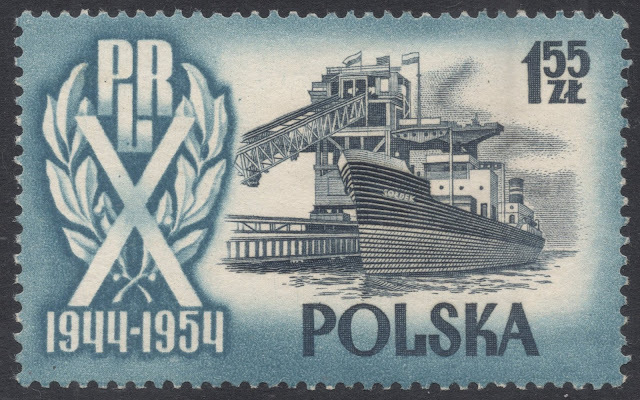 Among Gandon’s non-postal labels we also find his work for the Paris stamp show sheets of 1942, 1943 and 1944. In 1951, he engraved a label for the Textile Exhibition in Lille. In 1952, he engraved a label for the Philatelic Exhibition in Strasbourg and Centilux Luxembourg and in 1955 he engraved a label for an exhibition of forgeries (les faux) in art held in the Grand Palais in Paris. 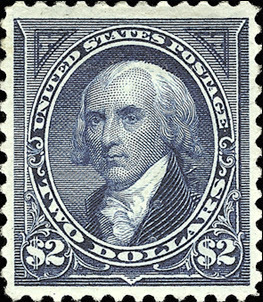 Pierre Gandon remained active as a stamp engraver until well into his eighties, also serving as President of the Association DEL.SC. for a while. In 1983, Gandon engraved his final stamp for France: the stamp day issue depicting a work by Rembrandt. His final stamp issue would be a set marking the 450th anniversary of the first edition of François Rabelais’ Gargantua, issued in Monaco in 1984. Pierre Gandon passed away in Lorrez le Bocage, France, on 23 July 1990. You will find Pierre Gandon's database HERE. So Gandon did design the 1934 Cartier stamp. I've been wondering about that. And a damn fine bio of the great man.